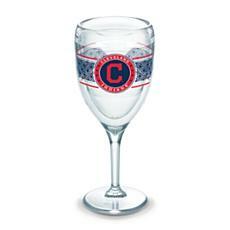 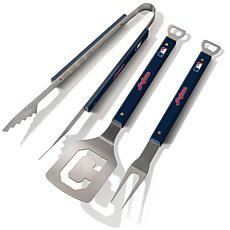 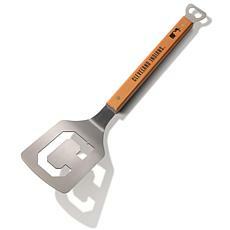 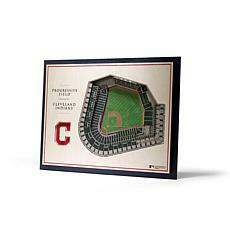 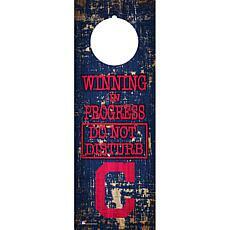 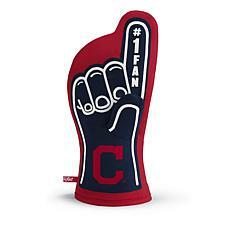 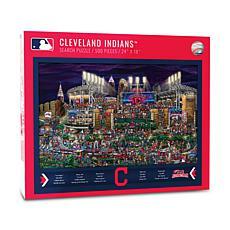 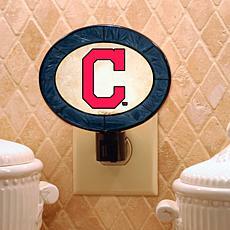 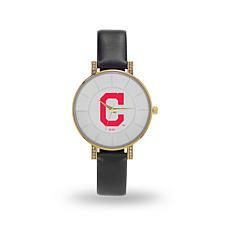 Cleveland Indians gear brings the thrill of the day at the ballpark into your home. 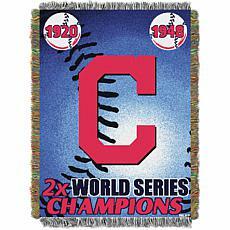 Snuggle up on the couch with fleece throws printed with baseball scenes and the Indians logo. 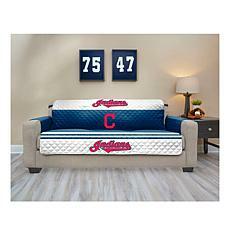 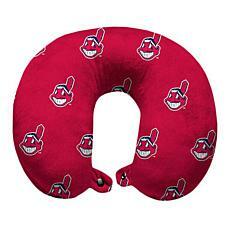 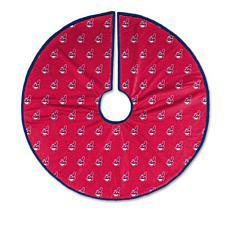 Add a matching baseball-shaped pillow to your Cleveland Indians gear. 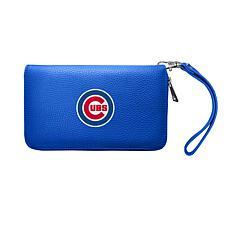 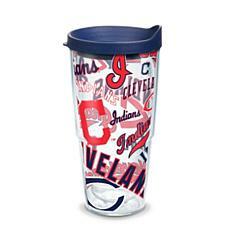 Enjoy your favorite hot or cold beverage from an insulated tumbler during the seventh inning stretch. 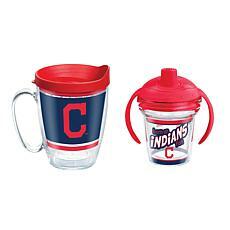 When relaxing on your deck furniture outside, stay hydrated with a Cleveland Indians water bottle. 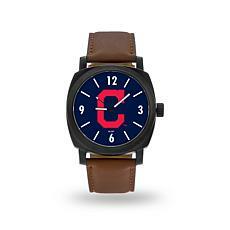 It's easy to wear your team colors every day when you own a watch with the colorful Cleveland Indian mascot printed on the face. 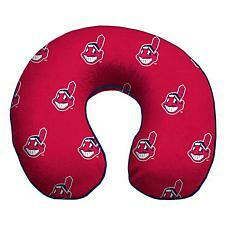 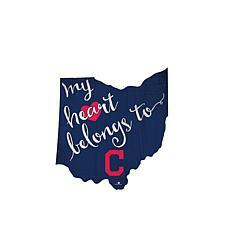 Visit the Cleveland Indians shop to decorate your ride. 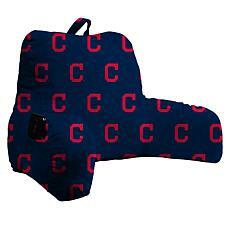 Choose car seat covers featuring a bold red ""C"" surrounded by the script Indians name. 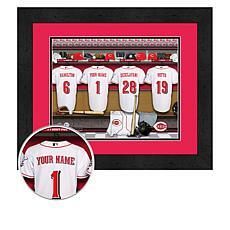 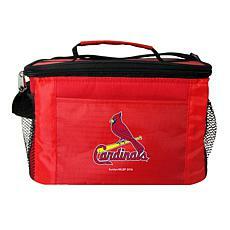 Add matching floor mats to protect the car's carpeting while you show the spirit of your team. 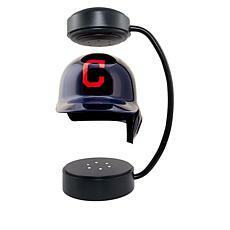 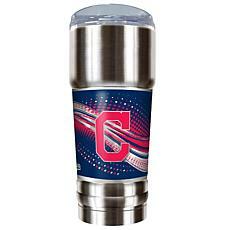 Your cold drink will fit snugly in the cup holder when you use a Cleveland Indians tumbler with a lid. 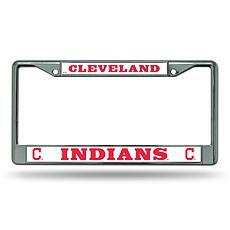 Complete your car's baseball-themed look with a chrome license plate frame. 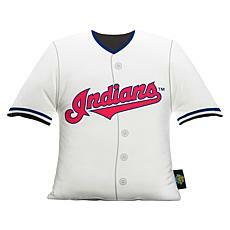 Pets can display team colors too with collars and hoodies decorated with the Cleveland Indians logo. 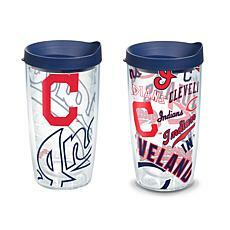 Find more official MLB gear in the HSN Cleveland Indians shop.